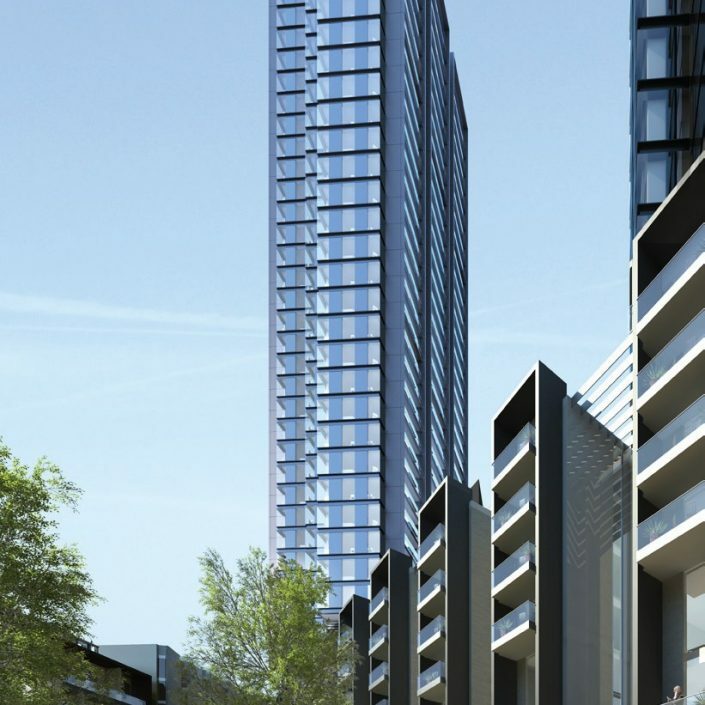 Located in between Angel and Old Street, Foster and Partners have designed the exterior for 250 City Road, with Darling Associates to complete the interior architecture. 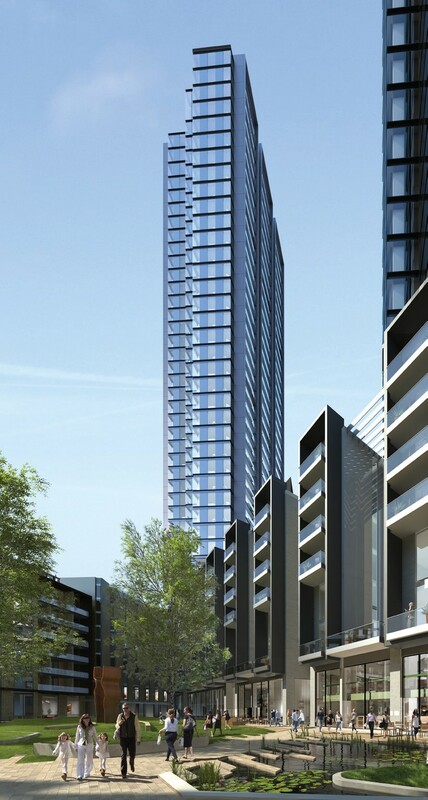 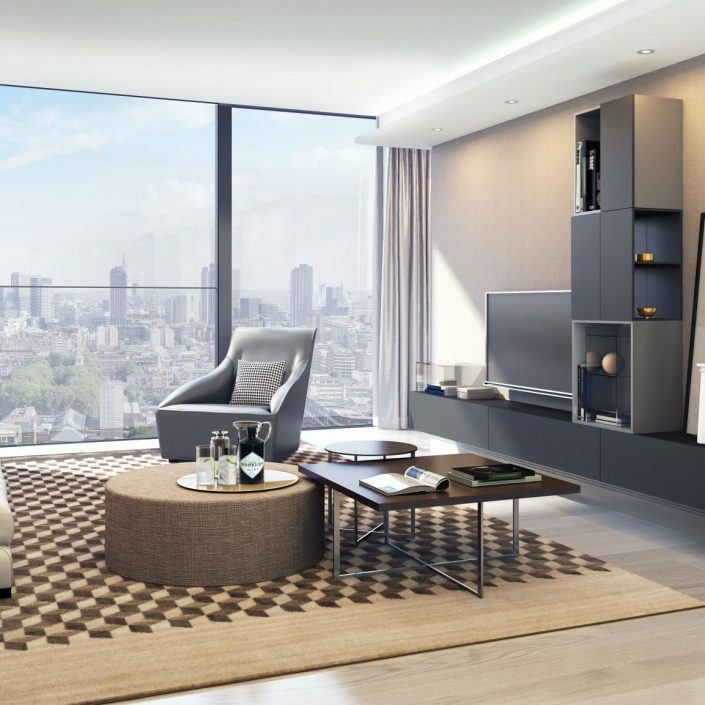 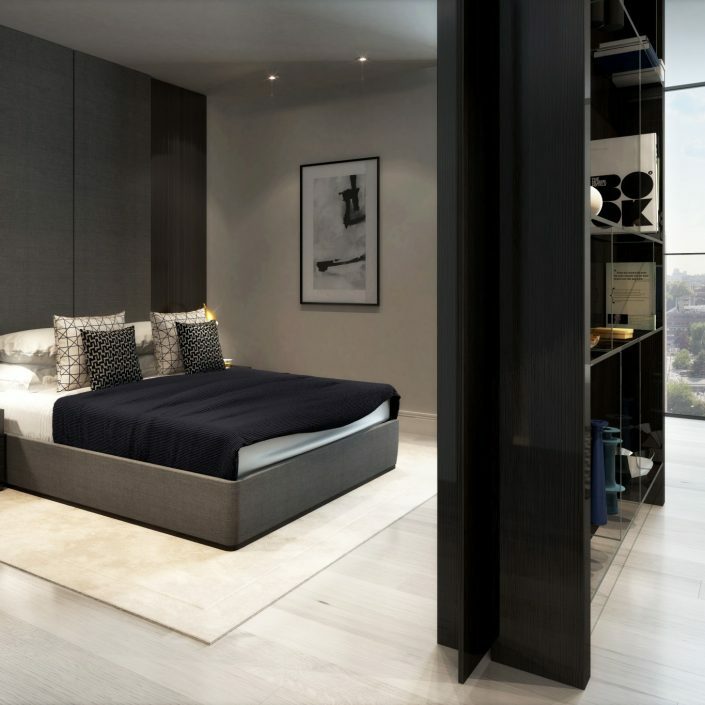 250 City Road will boast fantastic views across the capital. 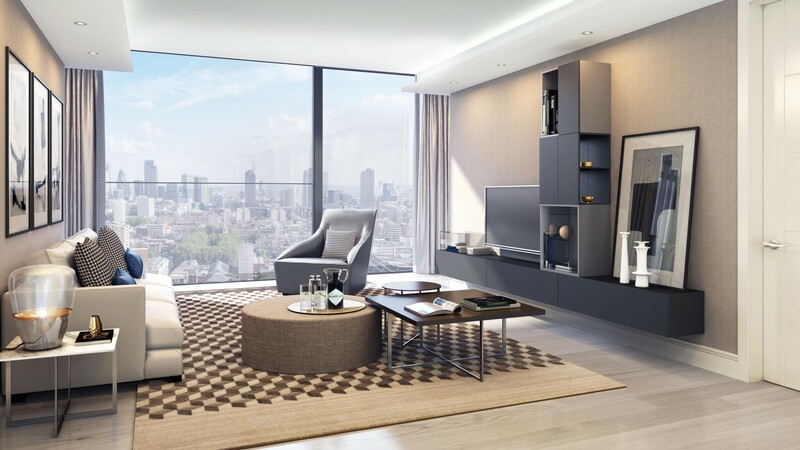 Taking advantage of the location, the interiors of the towers have been arranged in such a way to offer individual views towards a collection of London landmarks. 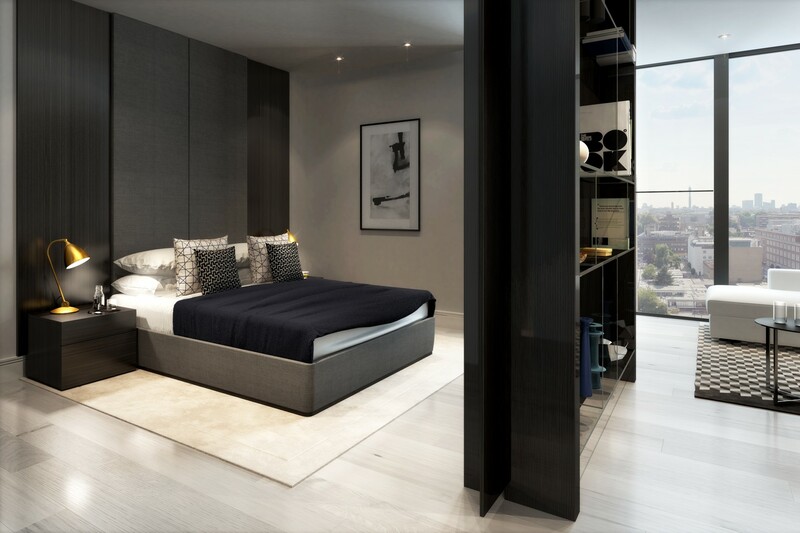 Behind the door to every apartment, generous floor space gives on to private rooms to create truly exceptional properties.